Good Wireless mouse is simple, stylish, comfortable, all the while efficient. Here are five best wireless mousse for your picking up from the top 50 lists. 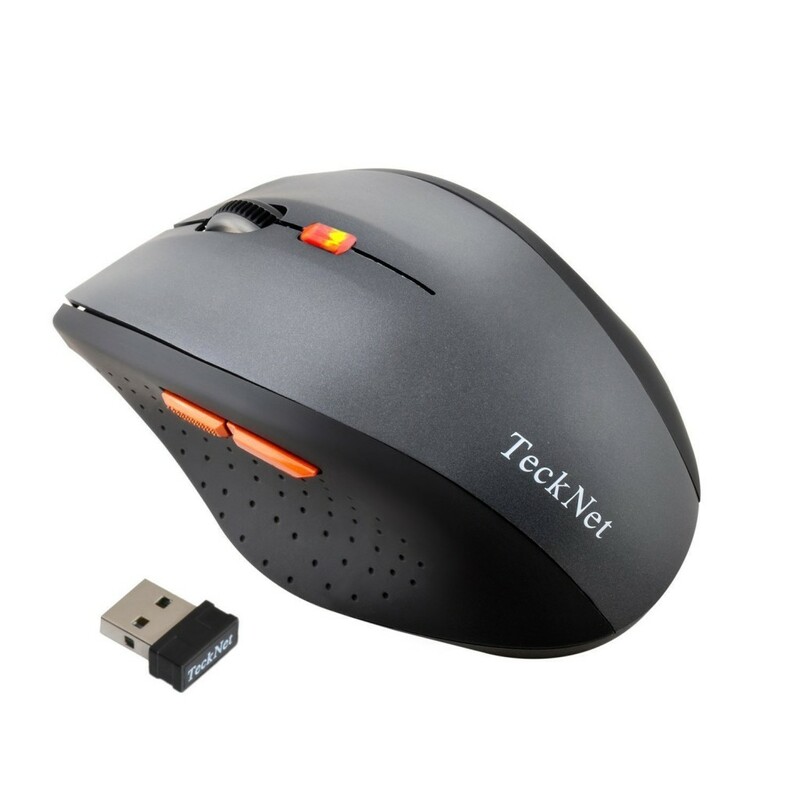 The Cordless optical mouse with working distance can reach to 8M-15M, 2.4G, adopted by the 2.4G frequency technology ,will give you a more comfortable, convenient and exact effect than the traditional FM radio wireless mouse. And there’s no need to unplug it when you move around because of USB Nano Receiver staying in your PC. 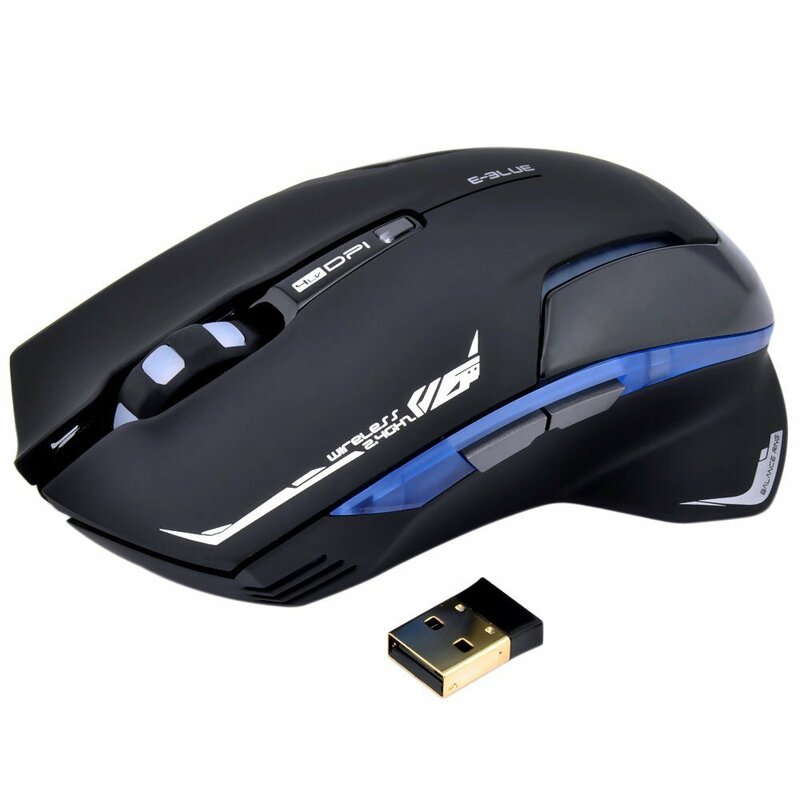 What is more, the mouse will be switched off automatically when the USB Nano receiver is disconnected with your pc, or the PC is switched off. 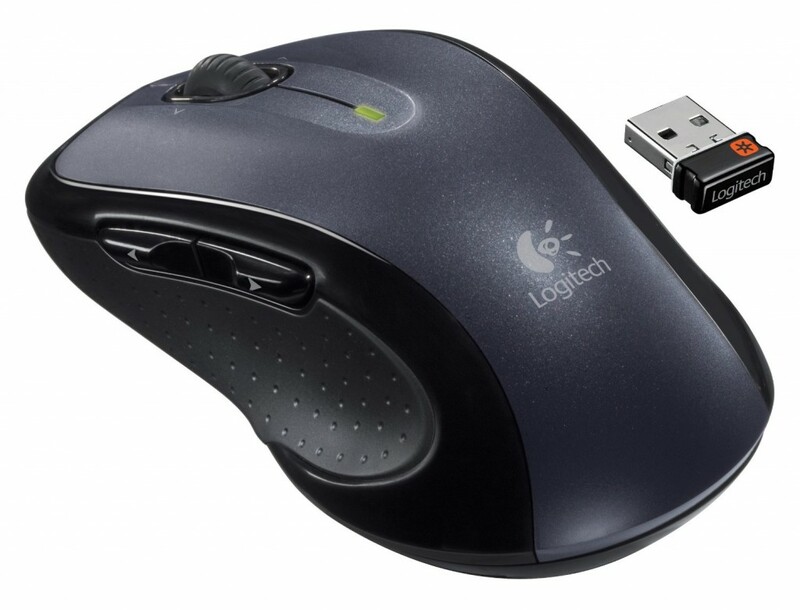 The Logitech M510 wireless mouse comes with a tiny Logitech Unifying receiver that stays in your computer plugging it in. And its contoured shape with soft rubber grips provides all-day comfort. Plus, it also provides back/forward buttons and side-to-side scrolling plus zoom that let you do more, faster. At last, it comes to 3-year limited hardware warranty. 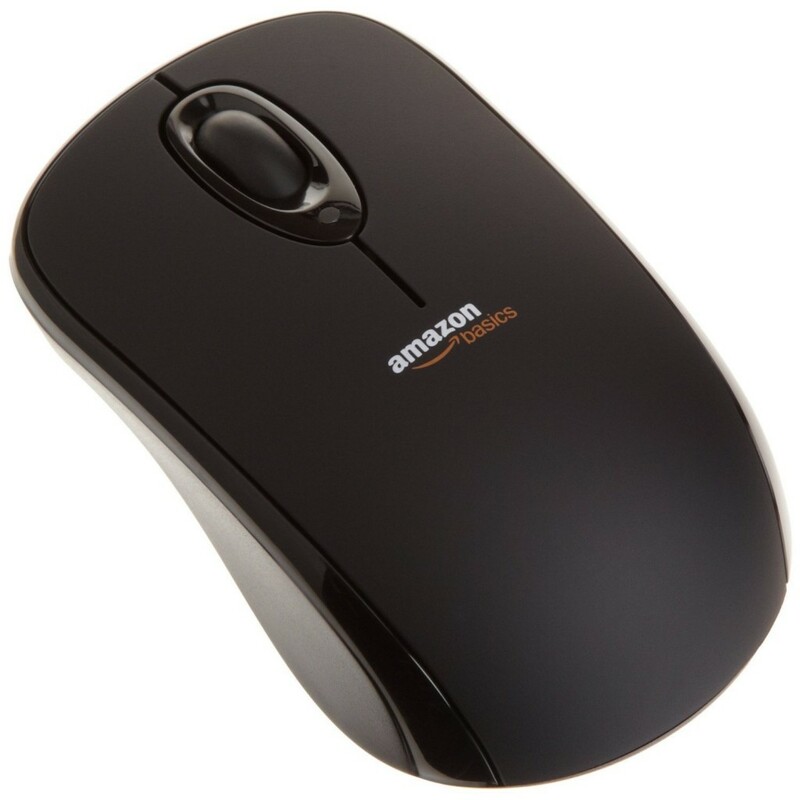 This Amazonbasics Smooth, precise and affordable wireless mouse features a tiny USB nano receiver so that you just plug the receiver into your computer to use the mouse. And it has the soft-grip top and contoured sides that make you work with pleasure and comfort. 2.4 GHz wireless provides a powerful, reliable connection. What is more, it comes with Amazon Frustration-Free Packaging that is recyclable. 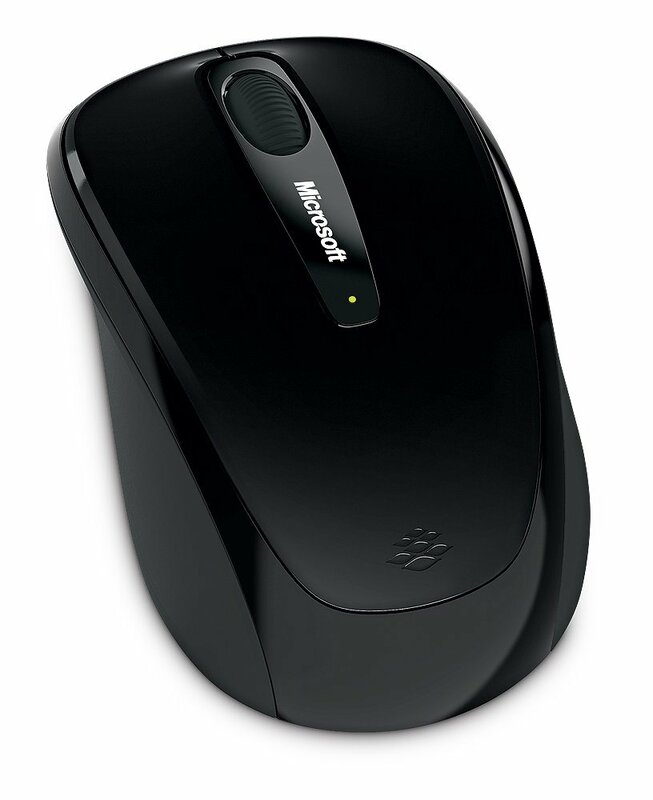 The Microsoft wireless mobile mouse can be used at anywhere, even on a rough park bench or your living room carpet, relying on Microsoft BlueTrack Technology. And it comes with Nano Transceiver that you can leave it plugged in your notebook when you’re on the go. Plus, it also provides up to 8 Months Battery Life with power status indicator that lets you know when your battery runs low. More importantly, it has ergonomic design and compact portable design that will let you feel comfortable, convenient in either hand. 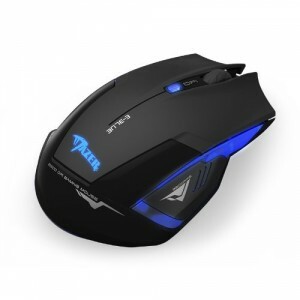 The E-3lue E-blue wireless optical mouse has LED scroll wheel that lets you feel more excited about the games. And it comes with great adjustable DPI settings including 500/1000/1800/2500 . Its polling rate is 250Hz, Frame Rate has 3000 Frame / sec. Plus, it provides 2 AA batteries with high battery endurance, the max battery life is up to 18 months.